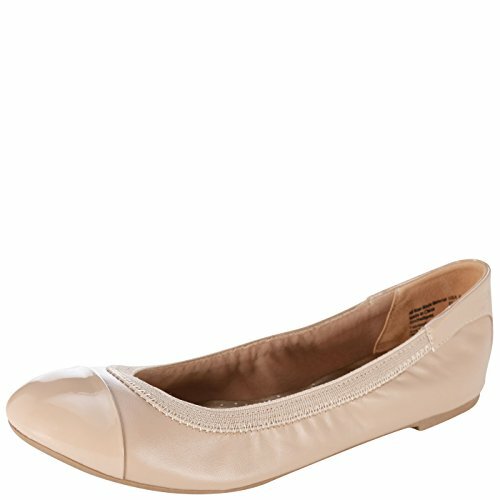 The Caroline flat can be dressed up or down for an effortless look. 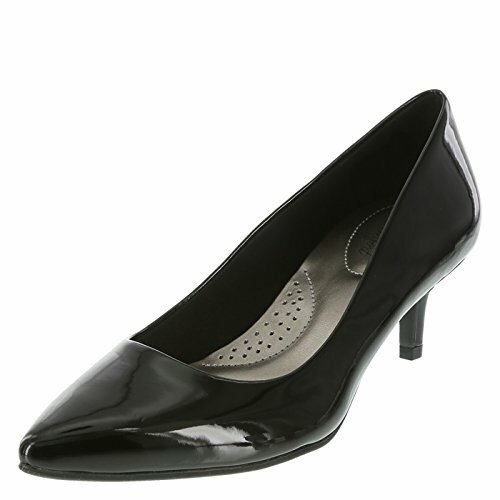 It features a flexible upper with string tie bow and disc charm, stretchy topline, jersey lining, and durable outsole. The soft footbed boasts a two layer insole. Memory foam, like pillows provided in five-star hotels, absorbs shock, shapes and holds perfectly to cradle the foot for lasting comfort. Latex foam has a premier bouncing nature which provides cushion and a feeling of protection with every step. Manmade materials. 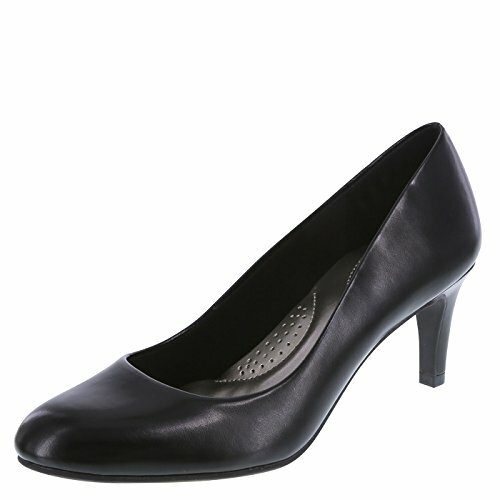 Simple and sweet, the Bristol brings comfort to a low-wedge design. 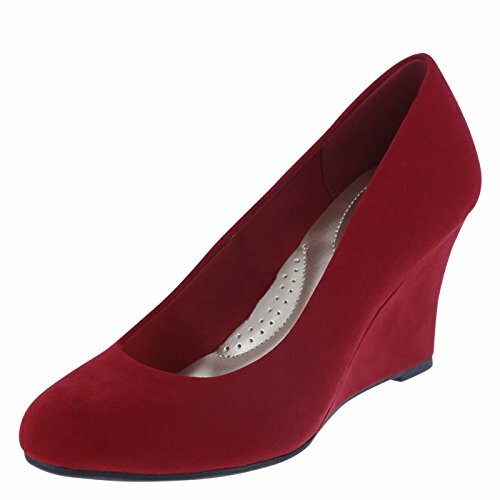 It features a faux suede upper with pleated detail and round toe, jersey lining, cushiony memory foam insole for all-day comfort, 2" wedge, and a durable outsole. Manmade materials. Slip on the Dusk Wedge and go! 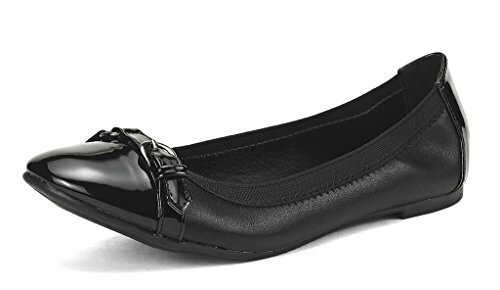 It features a soft fabric upper with faux patent accent around the heel, soft lining, padded insole, 1 1/2" wedge, and a sturdy outsole. The soft footbed boasts a two layer insole. Memory foam, like pillows provided in five-star hotels, absorbs shock, shapes and holds perfectly to cradle the foot for lasting comfort. Latex foam has a premier bouncing nature which provides cushion and a feeling of protection with every step. Manmade materials. 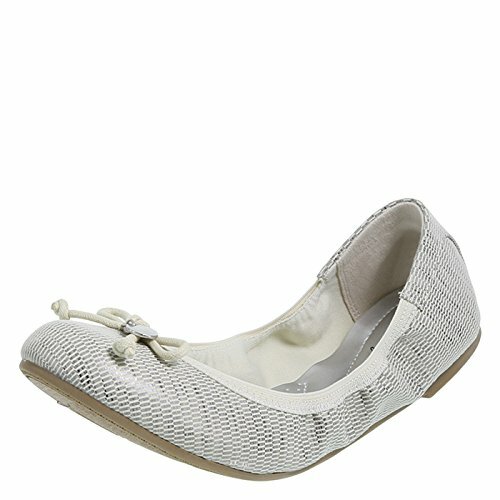 Slip off your heels and slip on the Women's Chrissy Driving Moc for ultimate comfort. This moccasin features a stylish upper with knotted details, soft coordinating lining, cushioned memory foam insole for all-day support and comfort, and a flexible outsole. Manmade materials. 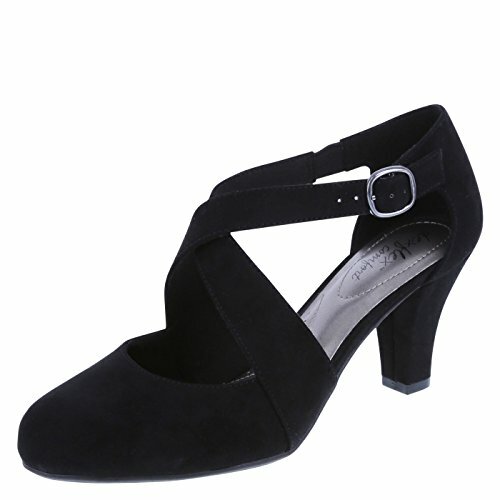 Compare prices on Dexflex Shoes at ShoppinGent.com – use promo codes and coupons for best offers and deals. Start smart buying with ShoppinGent.com right now and choose your golden price on every purchase.